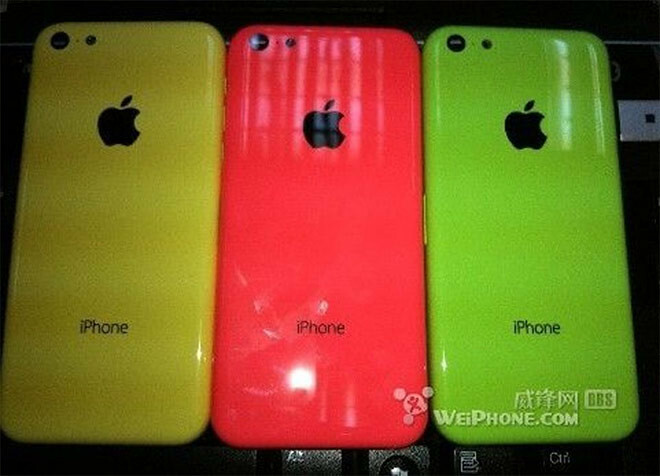 Seems like the news about Apple announcing low-cost iPhones with various colours is becoming a reality. 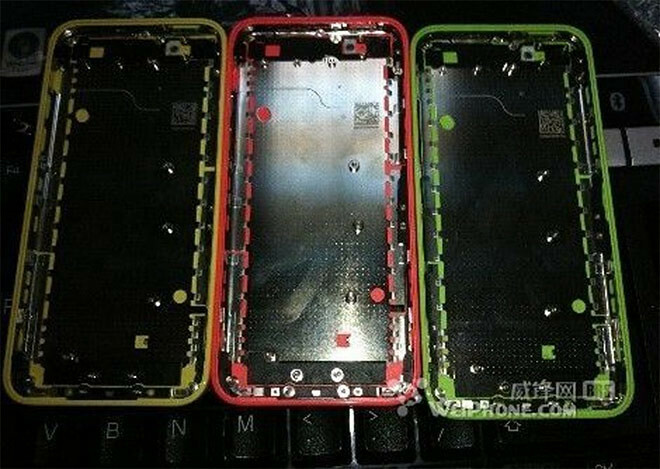 The guys at Nowhereelse.fr have posted a photo of the casings in 3 colours; yellow, red and green. The colour scheme used highly resemble the new iOS7 colours, which are neon-like with bright pink, green, yellow and blue icons. These photos were leaked out from China so we cannot be 100% confirm that they are real but they do match the descriptions of the upcoming low-cost iPhone reported by some other tech sites before this. Earlier, Nowhereelse.fr shared a pair of photos of the same thing as well. 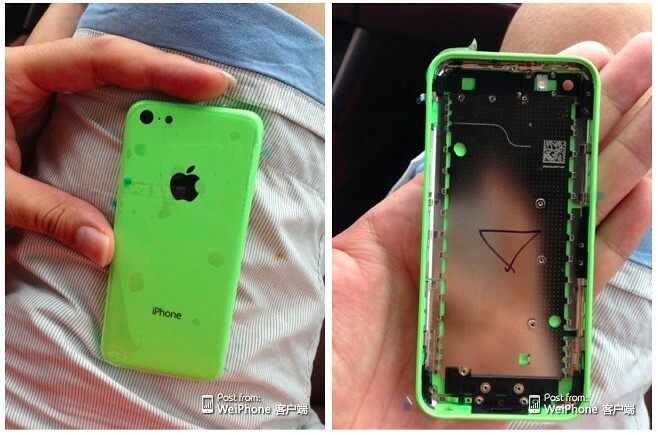 The site acknowledged that the part could simply be a Chinese clone of an iPhone 5 rear shell but then again, who knows? Maybe Tim Cook will have some of these in his pockets at the keynote in September.